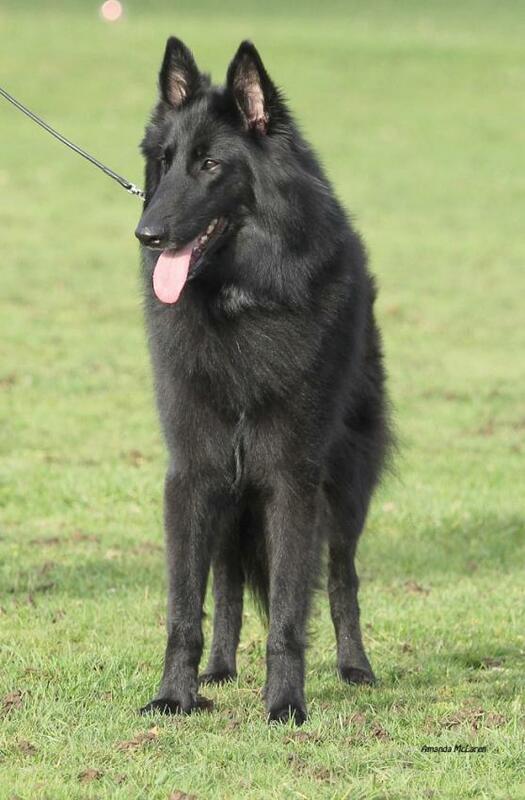 Believed to have been officially shaped between 1891-1897, the Belgian Shepherd breed incorporates four different varieties and is the only breed to do so. 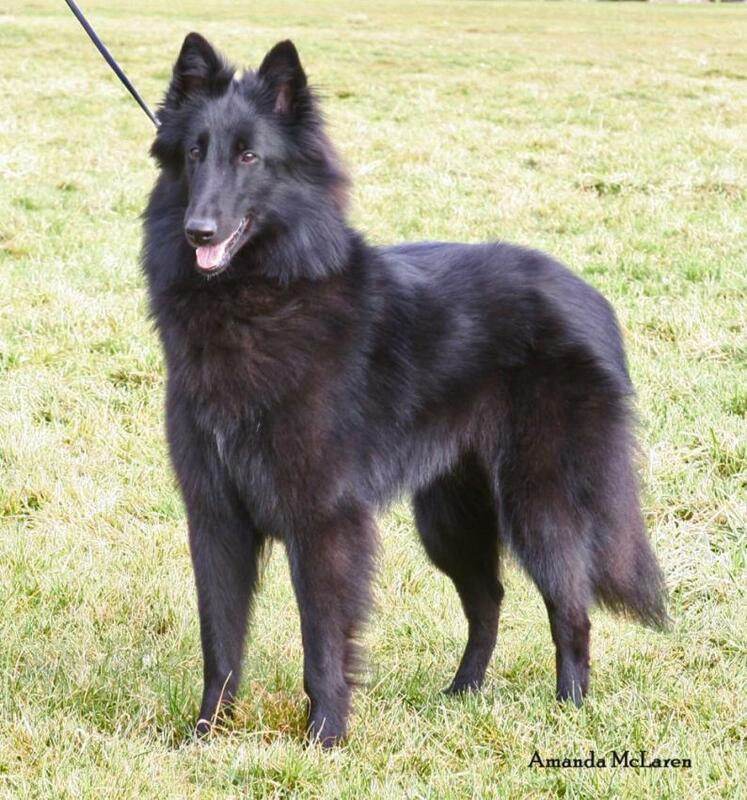 These variations include the all-black, long-haired Groenendael, the short-haired Malinois, the part-black, long-haired Tervueren and the less popular, rough-haired Laekenois. 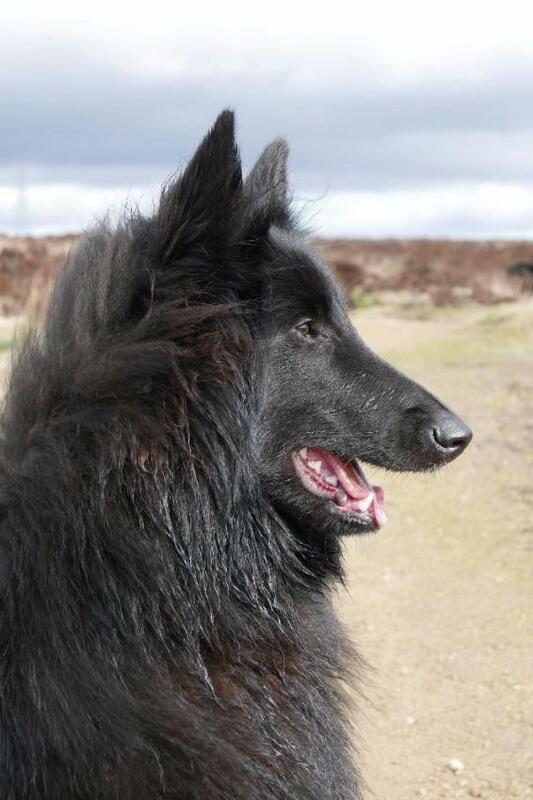 Traditionally bred as a hardy and versatile working dog, well suited to herding, as a guard dog and in military service, the Belgian Shepherd Dog is adapted to the whims of weather in its country of origin, accustomed as it is to living outdoors. 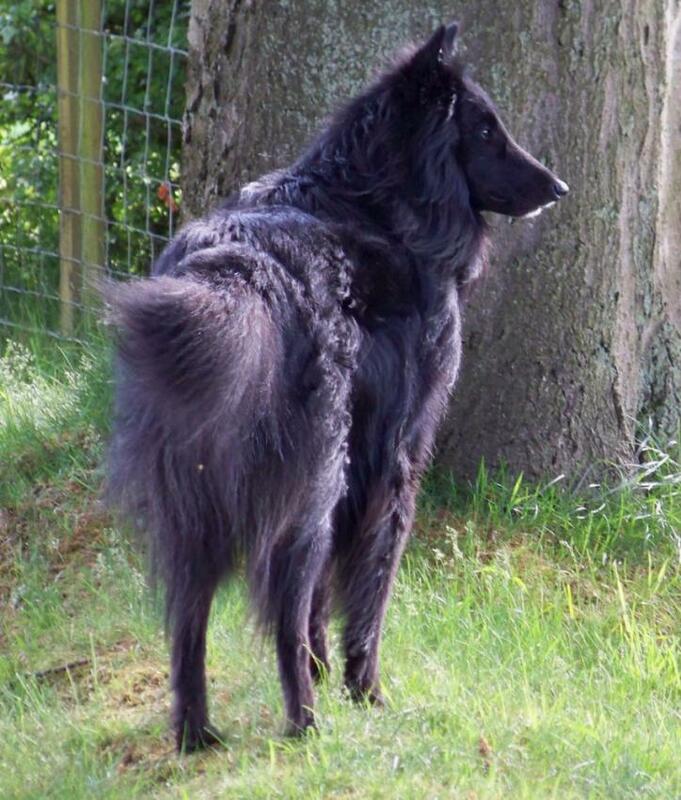 Despite being differentiated between, the breed remains structurally the same, with the only differences being that of colour and coat length. 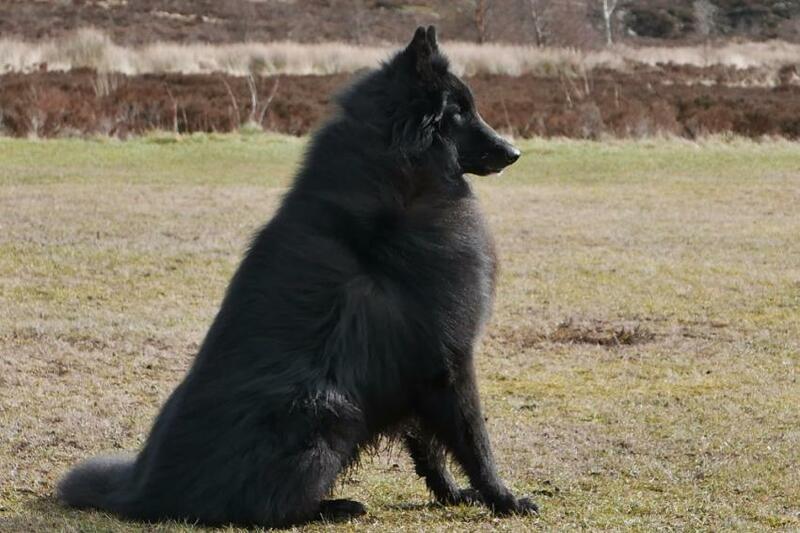 The Belgian Shepherd Dog is characterised by a powerful and agile body, proportionate in head, leg and body, small, high-set ears, a defined skull, deep chest and low-set tail. Capable of changing direction at full speed, the breed boasts athleticism, stamina and instinct. 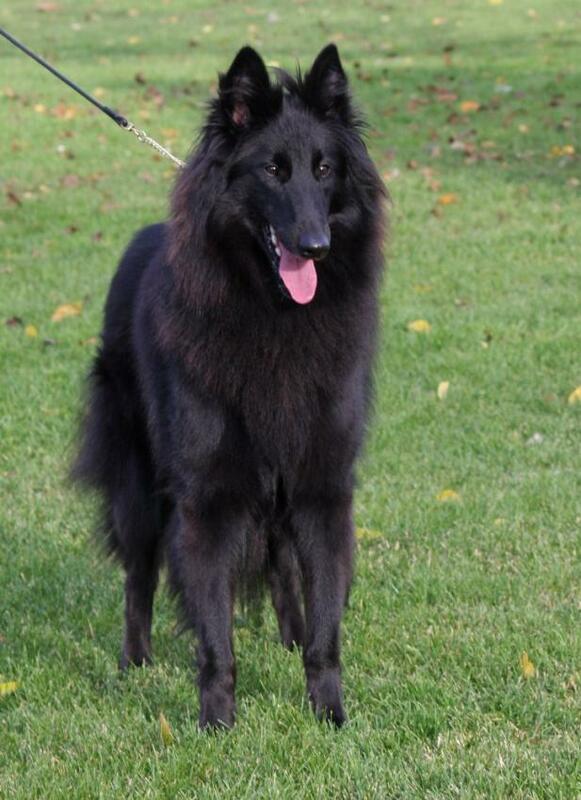 With an in-bred aptitude for guarding flocks, the Belgian Shepherd is a obstinate protector of its master and family, and is highly trainable to discern intruders from those permitted on the property. 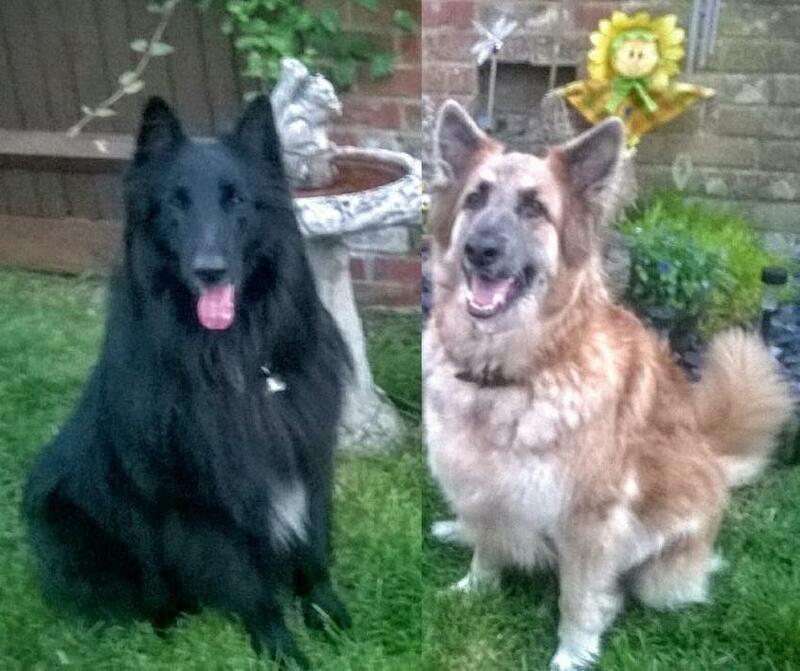 The majority of Belgian Shepherds love water, whether in a pool, lake or the sea. Due to its working nature, the breed requires regular physical and mental enrichment, whilst benefiting from constant human contact and companionship. 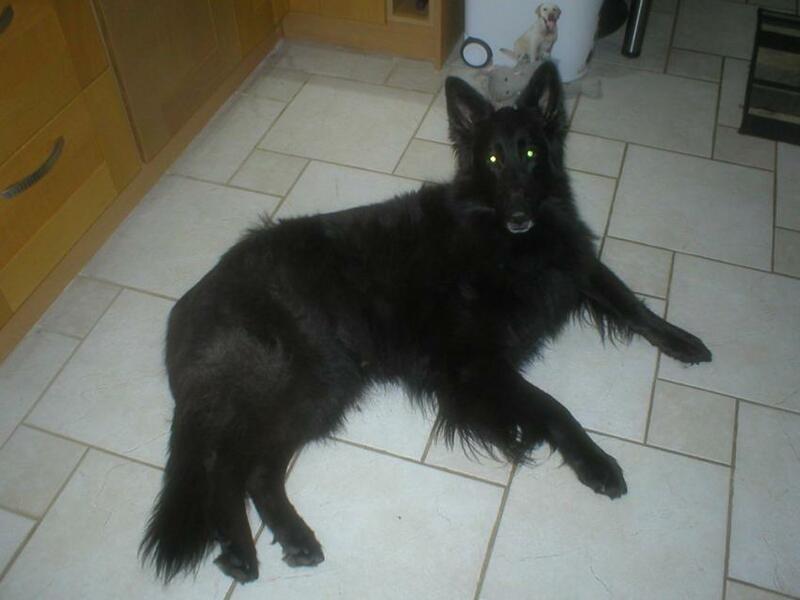 Possessing a natural authority, the Belgian Shepherd needs gradual introduction to other domestic pets before it relinquishes its inherent instinct to herd. 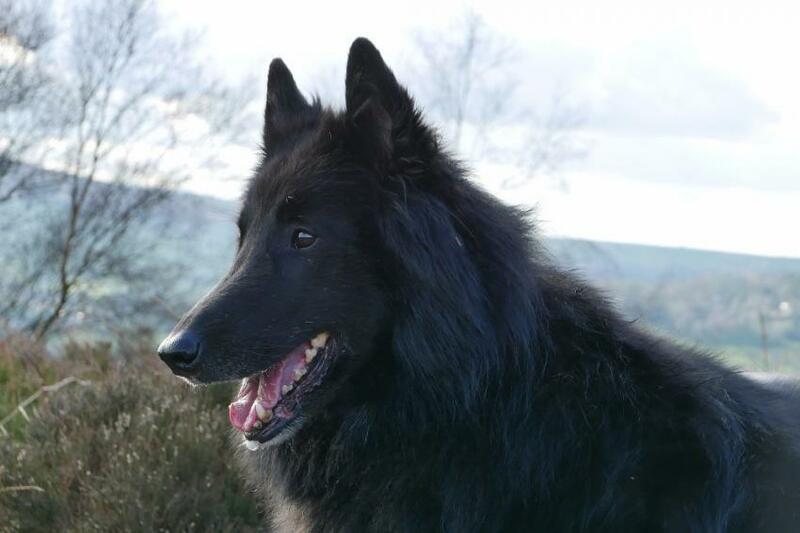 The average Belgian Shepherd will weigh 24-30 kg with discrepancies across gender, and have a life expectancy of 12-15 years when cared for accordingly. 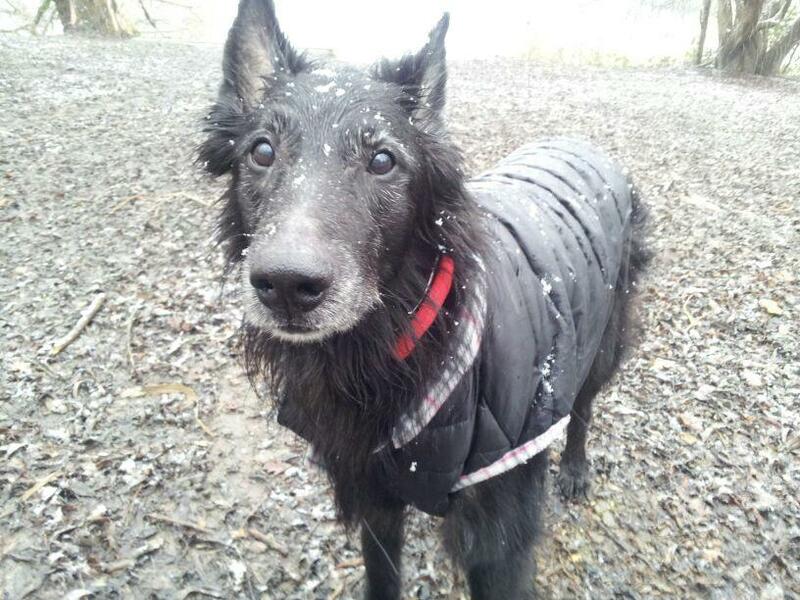 Although typically healthy and long-lived, the Belgian Shepherd is susceptible to various minor health complaints, including skin allergies and intolerances, optical disorders, and occasionally hip and elbow dysplasia. 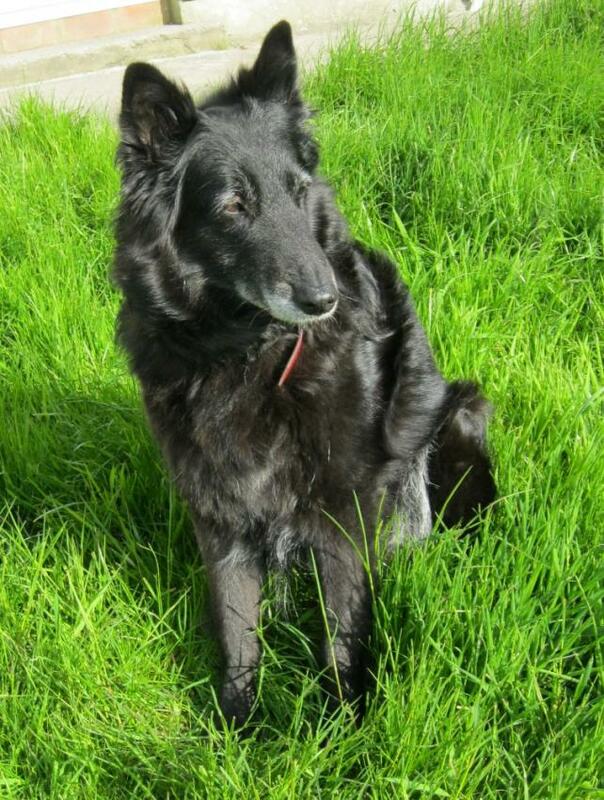 The breed is not known to suffer from any genetic or hereditary diseases. 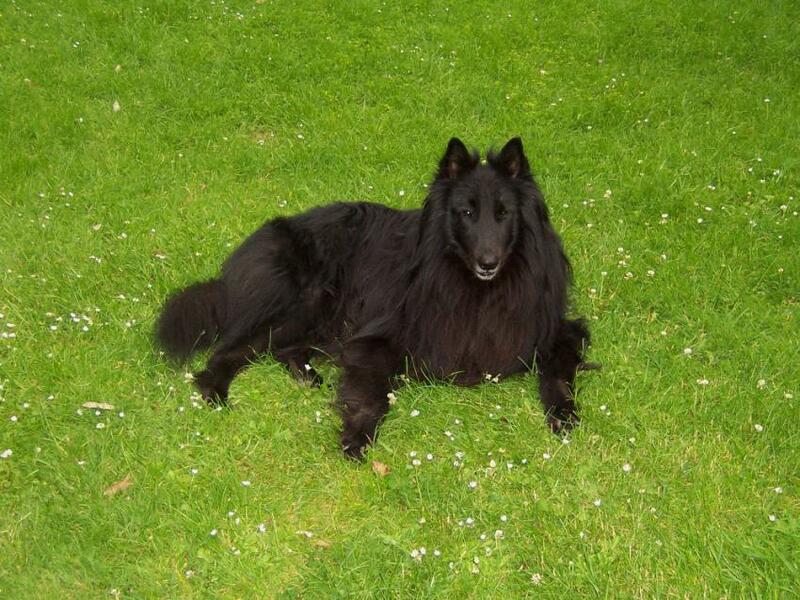 Do you own a Belgian Shepherd Dog (Groenendael)? Let others know what they're like!